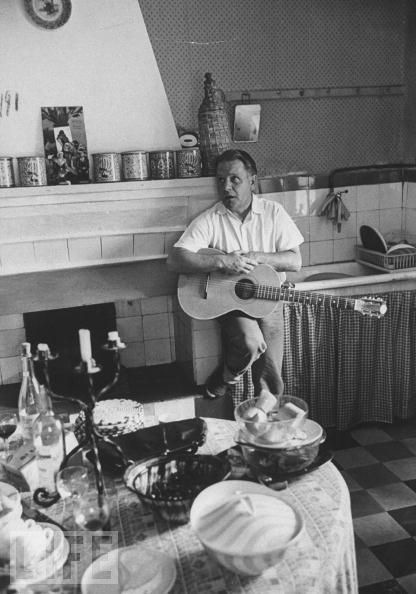 It’s the Lawrence Durrell Centenary, in honour of which I moved The Alexandria Quartet to the top of my reading list. After some deliberation I have decided to review the Quartet individually as I read them. So this review is made without knowing any particulars about the next three volumes, as I prefer to capture my thoughts as they evolve. 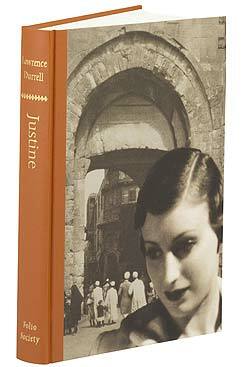 Justine, the first volume in The Alexandria Quartet, was published in 1957 and Durrell (1912-1990) intended the four volumes to be read as one, as a “time continuum,” with Justine, Balthazar and Mountolive as interrelated siblings and Clea standing alone as a true sequel. In other words, he based his Quartet on dimensions in physics and this is therefore experimental fiction. Be not alarmed, for it is quite readable. The key to enjoying the work is simply to float with it – relax, don’t struggle and enjoy the prose poetry while waiting for Durrell’s coastguard to rescue you. The novel begins intriguingly with the unnamed narrator living on an unnamed island with a child he identifies as that of Melissa, a former lover now deceased. This setup remains murky as he begins to conjure the images of Alexandria and the expatriate circle to which he belonged, a circle so small that he knew each of its members by sight. The scenes are out of order and shift frequently, characters are referenced casually and only “introduced” much later, the narrator estimates time only in the vaguest sense (phrases such as once, much later, he told me.… and I knew them by sight for many months before we actually met… are frequently used) and immediate investment is almost impossible. 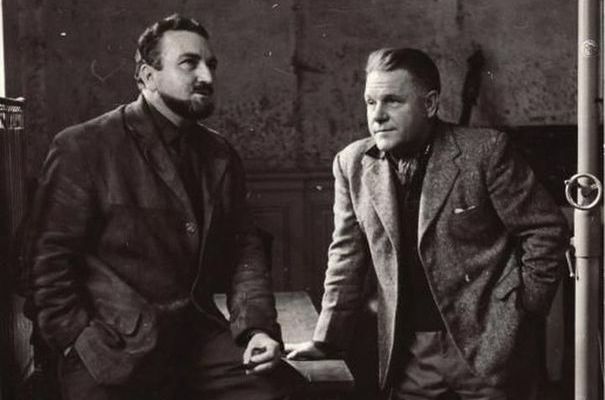 There is a choking sense of austerity to the work, it appears strait-laced, locked in by its style, the characters mere figurines and Durrell an emotionless author. It is important not to be frustrated by this. 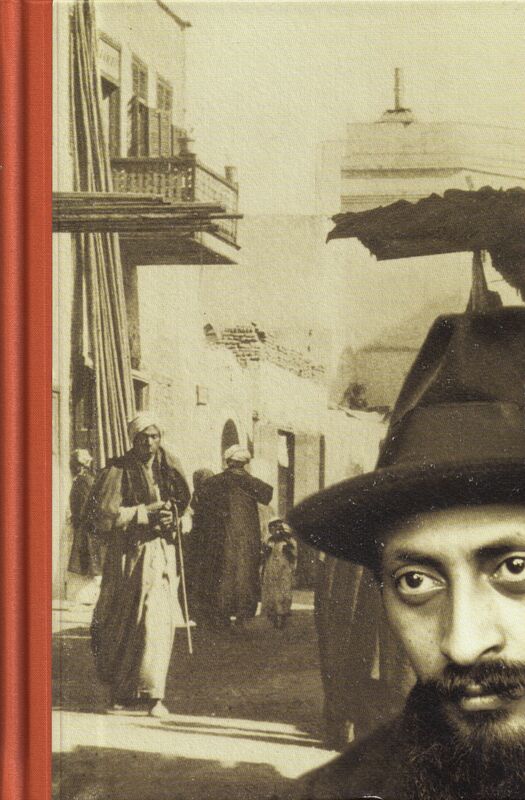 Where most novels begin in a concrete way and build from there, reading Justine is like watching a genie coalesce out of smoke when you feared it would instead dissipate into thin air. Melissa operates as a reverse-image of Justine. Justine, strong and implacable; Melissa, delicate and charitable. Much of the novel’s pathos derives from the Melissa subplot as she is treated shabbily by everyone and doesn’t even seem to realise it; going, moth-like, to flaming ruin. The many subplots included knit together in the most extraordinary ways, as even the minor character of Cohen the furrier, who only gets two scenes, is in some way illuminating; a parallel to the narrator in his treatment of Melissa and to her in his eventual fate. There are also Nessim, devoted husband of Justine, whose awareness of her infidelity sends him off the deep end in a restrained and therefore highly disturbing manner; Pursewarden, celebrated author of a series of books entitled God is a Humourist; Balthazar, philosophic teacher of the Cabal; Clea, artist and celibate; Scobie, comic relief; Mnemjian, hunchbacked violet-eyed dwarf barber; Pombal, self-satisfied Frenchman; Capodistria, more of a goblin than a man…. It’s a fascinating cast of characters and with them are intertwining subplots, any of which could have framed an entire novel in another writer’s hands. Durrell renders them all in a way that – while not negating their impact – does keep things from ever seeming melodramatic. Another writer would have crafted a soap opera out of these myriad characters and events. Durrell crafts a meditation. However, it does amuse. The narrator ends up recruited onto the Secret Service and in documenting his new job the narrative veers into Our Man in Havana territory, though the absurdity is far less blatant. Another interesting aspect of the work was that one had the power to order raids to be made on the house of one’s friends. I enjoyed very much having Pombal’s apartment raided. The poor fellow had a calamitous habit of bringing official files home to work on in the evening. We captured a whole set of papers…. Pombal was badly shaken by this raid and went about looking over his shoulder for nearly a month afterwards, convinced that he was being shadowed…. He was still waiting for his cross and his transfer and was very much afraid that the loss of the files would prejudice both, but as we had thoughtfully left him the classification-covers he was able to return them to their series with a minute to say that they had been burnt ‘according to instructions.’ So the novel is thankfully not without its wry humour. 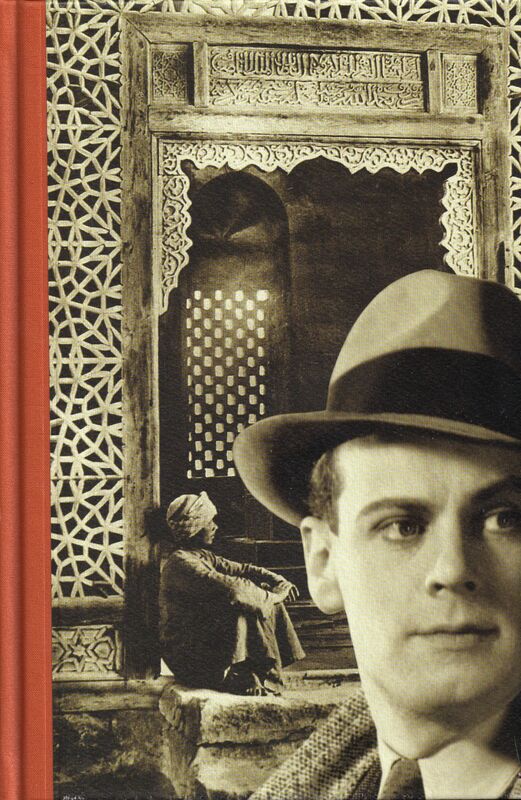 I have as yet made little mention of Durrell’s use of language because believe you me, there is a whole lot more to the novel than that, and I feel the prose is slightly over-emphasised, to the point that I expected little beyond its style to impress me. I am however, quite certain that Justine is one of the pinnacles of the English language, describing in the most heavenly style the beauty of Alexandria…but also a nightmarish walk through the city’s red light district, emotional despair, a camel butchered in the streets, men dying alone and child prostitutes. The prose only rarely tips its hand, staying consistent throughout and even, miraculously, improving as the novel progresses, while the story it tells is a melancholy one; its lost, washed-up characters centering every scene in a landscape of decay. 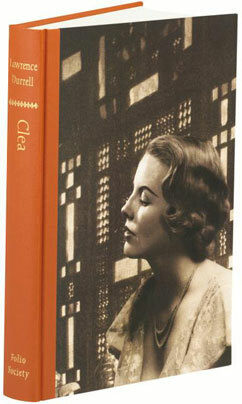 It is amongst the most beautiful and haunting works of fiction I have ever read. A sample paragraph: Melissa was afraid now, for she knew that offence given to the great could, by the terms of the city, be punished swiftly and dreadfully. She was aghast at what she had done and fought back a desire to cry as she picked off her eyelashes with trembling hands. There was no way of refusing the invitation. She dressed in her shabby best and carrying her fatigue like a heavy pack followed Selim to the great car which stood in deep shadow. She was helped in beside Nessim. They moved off slowly into the dense crepuscular evening of an Alexandria which, in her panic, she no longer recognised. They scouted a sea turned to sapphire and turned inland, folding up the slums, towards Mareotis and the bituminous slag-heaps of Mex where the pressure of the headlights now peeled off layer after layer of the darkness, bringing up small intimate scenes of Egyptian life – a drunkard singing, a biblical figure on a mule with two children escaping from Herod, a porter sorting sacks – swiftly, like someone dealing cards. She followed these familiar sights with emotion, for behind lay the desert, its emptiness echoing like a seashell. All this time her companion had not spoken, and she had not dared to risk so much as a glance in his direction. I believe, however, that Durrell deserves accolades not only for the accomplishment of his prose but for his ability to take a concept out of physics and craft a truly human, moving and readable work of experimental fiction out of it. His timescape allows characters to live even in the very instant he mentions that they’ve died. Unfortunately, though I have searched my mind, I can recall little of our actual conversation, though I have often tried to do so. The fact that this was our last meeting has invested it, in retrospect, with a significance which surely it cannot have possessed. Nor, for the purpose of this writing, has he ceased to exist; he has simply stepped into the quicksilver of a mirror as we all must – to leave our illnesses, or evil acts, the hornets’ nest of our desires, still operative for good or evil in the real world – which is the memory of our friends. Another thing: Upon completing Justine, returning to the first pages that caused so much frustration reveals their enormous import and resonance. So really, the only flaws in the work are an occasional over-written paragraph and occasional pseudo-intellectual psycho-babble. Luckily there’s really not too much of that sort of thing. 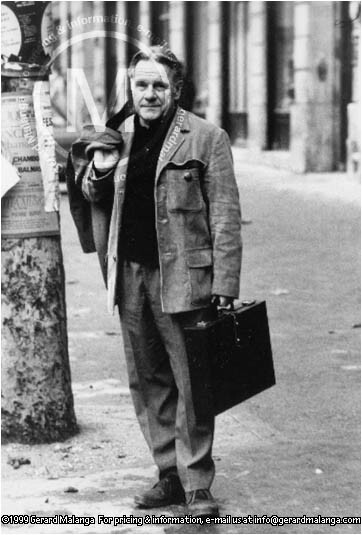 There are also gentle metafictional touches, first of all in Arnauti’s memoir when he writes “I dream of a book powerful enough to contain the elements of her – but it is not the sort of book to which we are accustomed these days. For example, on the first page a synopsis of the plot in a few lines. Thus we might dispense with the narrative articulation. What follows would be drama freed from the burden of form. I would set my own book free to dream.” Durrell never goes quite so far, erring at least somewhat on the side of suspense and thus leaving grave hints of death and betrayal to join the story at the appropriate juncture; which explained, the details knit together at once as if there all along, as with the simple A-Z timescape abolished, in a way they were. 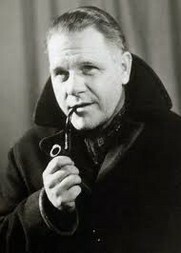 And for the care he must have taken to craft that style of plotting, I believe Durrell was a genius. Also, that among intelligent readers only those who hate anything that smacks of pretension will dislike this book. Another metafictional touch comes with the Workpoints at the end of Justine. My final note shall be on these endpapers. The Workpoints should not be skipped; they are the equivalent of deleted scenes, snippets he never incorporated into the work but which nevertheless illuminate. He published them to prove the workability of his timescape. He also utilized epigraphs. A good epigraph is a joy forever – well, not quite. But a creative epigraph leaves you glancing at it occasionally, trying to match it to the book’s content like a coded message. Less successful epigraphs require only a glance at the cover copy to know how they relate to the work and are never spared another thought. Here, Freud’s statement that there are four people in any love affair and Sade’s argument that crime and suicide are differing but equally good options take some wrestling with to properly place in the context of Justine (I still haven’t quite got the latter one figured out, honestly). This review is already well over 1500 words so I will stop here and continue commenting upon Durrell’s work on completion of Balthazar. Stay tuned.